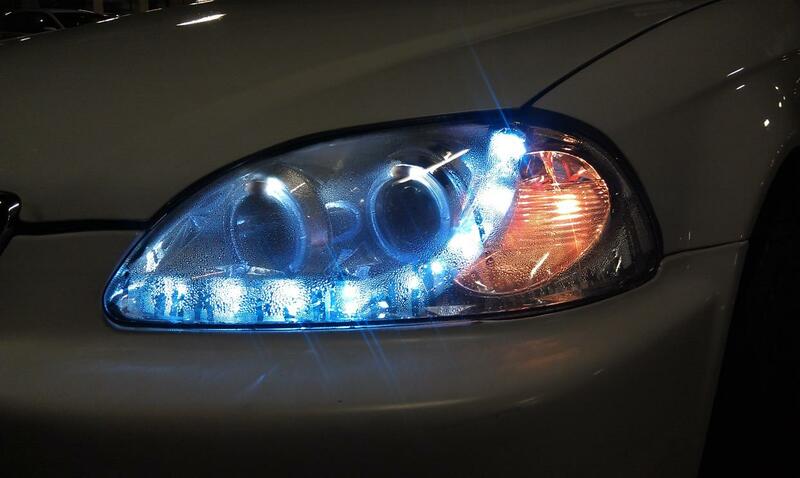 Is there any way I can prevent getting Condensation in my headlights?? While I don't have personal experience with them, I've read in several places elsewhere that condensation is a common problem with aftermarket headlights like yours. The solution seems to be to remove them, then run a bead of silicone where the clear lens meets the housing. Just make sure the inside is good and humidity-free before sealing them. Air Conditioning Causes Condensation, May Have Leaked into Radio?